Empower Kids to Make a Difference! Every kid can play an important part in making our world cleaner and greener. 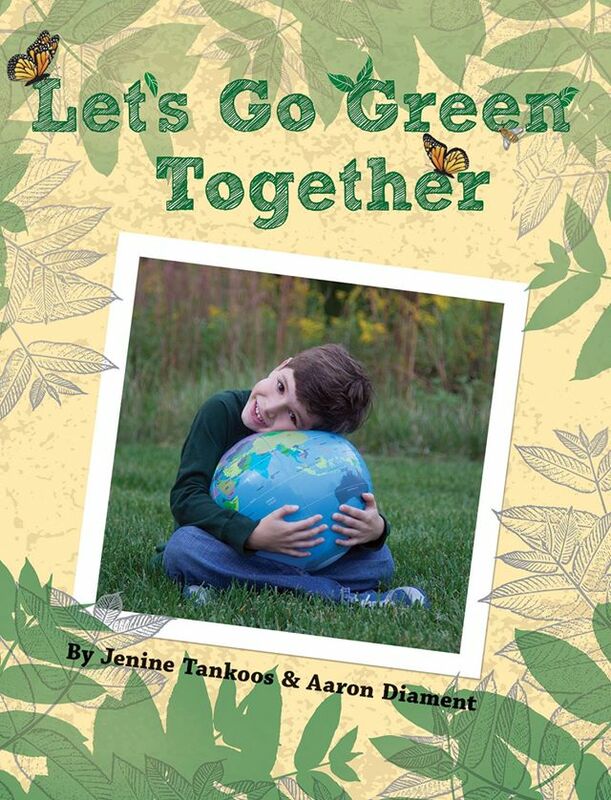 Come along with Aaron as he shows you how kids can Go Green. Learn how, together, we WILL make a difference. Go Team! Go Clean! Go Green! Read it! Discuss it! Take Action! Let's Go Green Together Copyright © 2017.